Every week leading up to the 2016 Primary Season, HSLDA will post a profile for one of the 2016 Presidential candidates on Homeschooling Now, highlighting where each stands on the Common Core State Standards Initiative. For more information on the Common Core, check out our free resources at HSLDA.org/CommonCore. 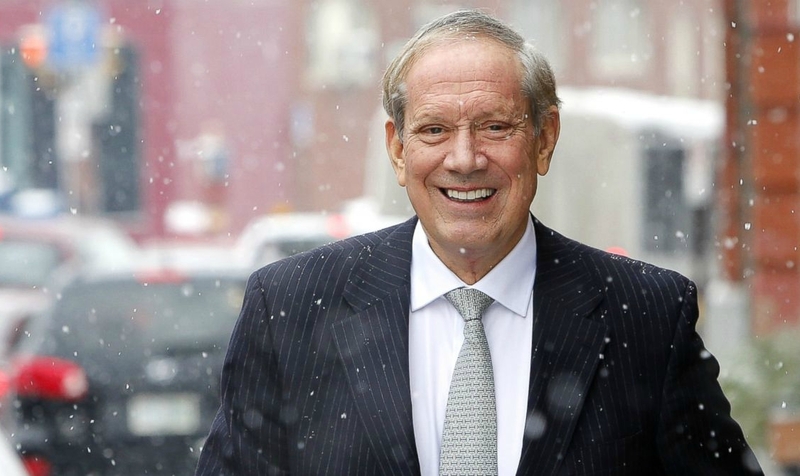 1995-2006: Pataki is governor of New York. 2001: Pataki supports reauthorization of Individuals with Disabilities Education Act (IDEA); proposes the Charter Schools Act which set up the Charter Schools Stimulus Fund; adopts the Republican Main Street Partnership requiring states to implement high standards of achievement in core subject areas; supports Ed-Flex, giving parents more say about where their child goes to school. 2010: New York wins $700 million in Race to the Top grants, begins implementing Common Core. Interview on CNN, June 2015. SUMMARY: As governor, Pataki’s education policies focused on enabling parents’ ability to make more decisions regarding their child’s education. Initiatives supporting an expansion of charter schools, as well as supporting Ed-Flex foreshadow his reluctance to hand over educational control to the government. 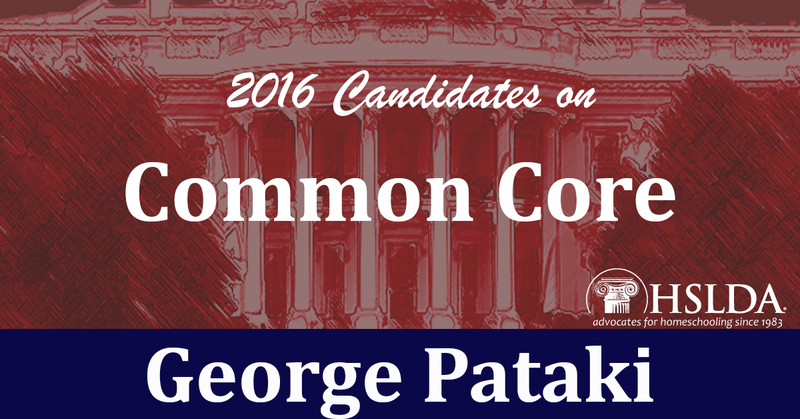 Since announcing his candidacy, Pataki has voiced strong opposition to Common Core. Photo Credit: First image graphic design by Andrew Mullins; second image Jim Cole / AP Photo. How can I in a succinct way explain to my friend why commoncore is not the answer. She teaches law at BYU.She says that Utah standards are Utah’s. please send some links she can read.